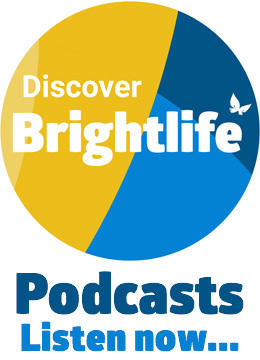 Brightlife > Volunteering > Be A Buddy! Brightlife works with a number of commissioned services who are always on the look out for volunteers! No matter how old you are, if you can spare a few hours every week (or every month) to be a buddy to an older person who would appreciate some company then please get in touch and we’ll match you up with a suitable scheme. Call our Volunteer Manager Lynne Humphries on 01606 884444 or email lynne.humphries@brightlifecheshire.org.uk.